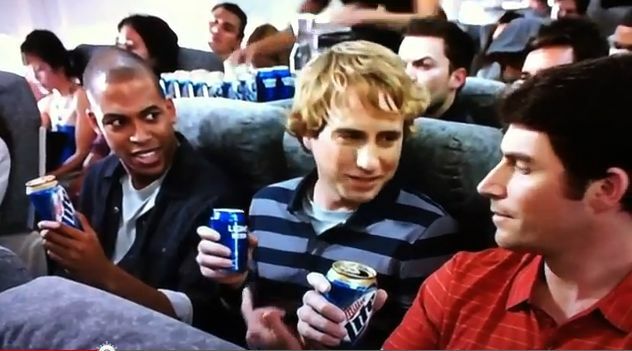 Right part alert – Miller Lite Commercials – Man up | Hair Part Theory – Discover the Difference! Once again, the commercial industry uses the right hair part to help audiences decide that their character is not so “manly”. This entry was posted in commercials. Bookmark the permalink.